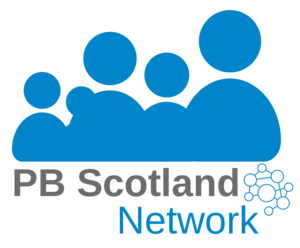 Glasgow Disability Alliance has published a video which outlines the barriers disabled people when trying to get involved in participatory budgeting (PB). Disabled people face a range of issues which prevent them participating in local decision-making - the video, and accompanying report, details examples from the experiences of disabled people. These include fundamental things like accessible venues and transport, as well as negative attitudes, along with the consequences of poverty, isolation and a lack of confidence. Despite this, disabled people overwhelmingly want to be involved in deciding how local money is spent and decision-making processes are losing out on the voices and experiences of disabled people. The video features practical solutions from disabled people about what can be done to address these issues, as well as highlighting the wider societal inequalities that disabled people face. The full report is here and there’s more on the GDA website.